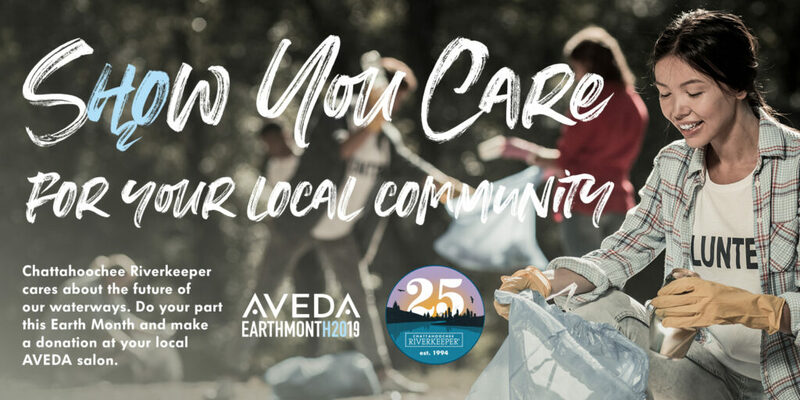 In honor of Earth Day, Aveda sets aside the entire month of April to love, celebrate and raise funds to protect the earth and its peoples. They’ve raised more than $40 million since 1999. 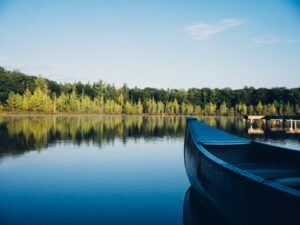 Over the last nine years, $32 million of the funds supported clean water projects locally and around the world. In 2018, Aveda helped raised $63,000 for CRK’s advocacy and protection programs at local salons where team members shared our success stories with their clientele. Please check out your local Aveda salon next year for more details on events and fundraising opportunities in 2019. We know that our mission is one Aveda deeply connects with, as water runs through their salons and stores every day. From raffles to cut-a-thons, and more, these wonderful efforts of local salons have helped raise thousands of dollars to support CRK’s many programs which work to protect and restore the Chattahoochee River for the millions of people who depend on it. We thank you for making a difference in the work that we do! For more information on Aveda’s Earth Month campaign, please click here. Joseph & Friends III, Inc.
W. Daly Salon and Spa, Inc.